The advent of ride-hailing software and apps has made taxi booking and dispatching easy. It is going great, and businesses across the globe are getting benefited from the ever-evolving, on-demand ride-hailing concept. And now, the industry leaders are on the verge of adopting automation in every process of dispatching and managing. Is it a pressing need for the industry right now? Yes, obviously. Continue reading to know why automation is essential for the taxi industry. Ride-hailing business is booming across the world irrespective of the region or country. Egypt attracts a huge range of tourists every year and is likely to welcome an increased number of international tourists by 2020. Moreover, people rely mostly on taxis for their daily commutes, airport transfers, visiting attractions, and so on. So, the doors are wide open for taxi startups to emerge in Egypt, which would be the potential landscape for the taxi business to grow. How Did the Ride-hailing Business Subdue Traditional Taxi Services? Taxi business is an all-time thriving business; however, the accessibility of the service was a little bit clumsy and inconvenient because of the disordered booking system, indecisive driver behavior, or difficulties in finding locations. The advent of taxi technology for online ride-hailing services has made bookings and dispatching easier for passengers, drivers, and business operators. The taxi companies see immense possibilities for ride sharing in British Columbia. Considering the consumer demands, the NDP government has announced that it will bring ride-hailing companies such as Uber and Lyft to B.C., but only after reviewing the current policies and devising a new report. The idea has been to allow the services by the end of this year. But the companies will have to wait a little longer, hoping to start the services by early 2018. 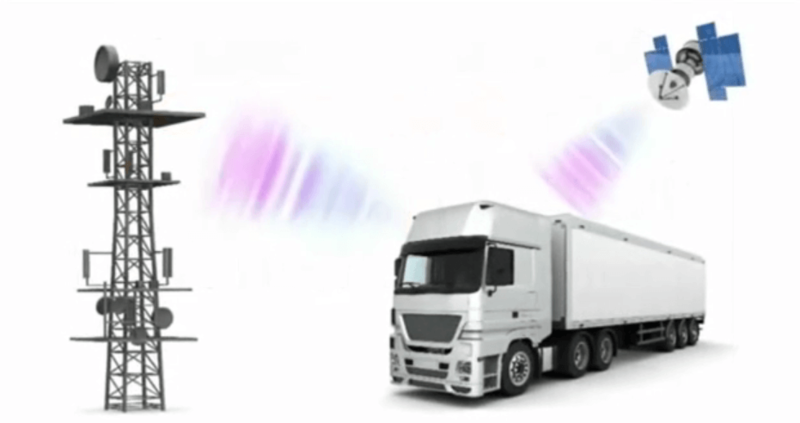 How GPS based vehicle tracking system works? 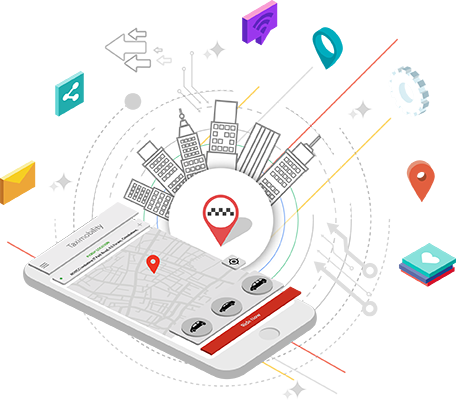 There are mainly two types of vehicle tracking system which an organization may require based on their specific requirements. There are subtle variances in the vehicle tracking systems. Let us delve into this scientific technology from a novice point of view.